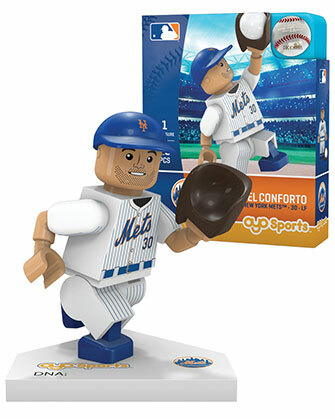 Take the field with our OYO Sports MLB minifigures and buildables! 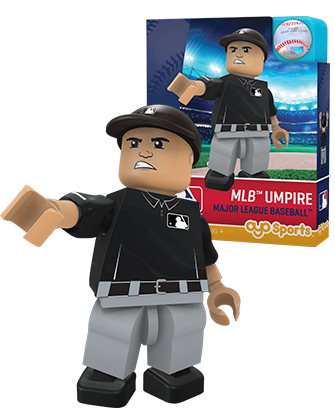 Dig in with our updated line of MLB minifigures and buildables. 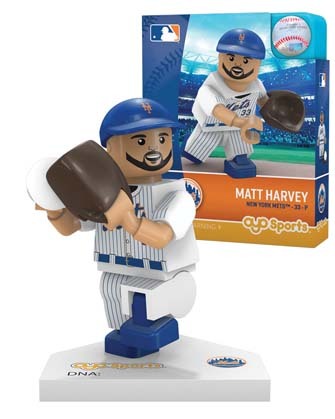 The hottest rookie, superstar minifigures and the biggest names in baseball. 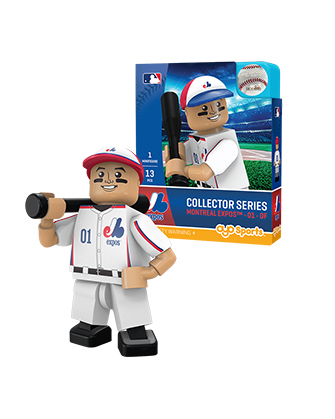 From our buildable (and interactive!) 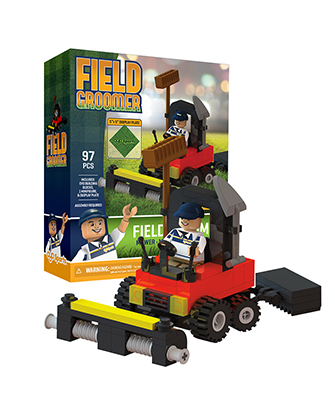 fields to our driveable ballpark carts, we have enough playability to bring you into the heart of the game. Play ball!